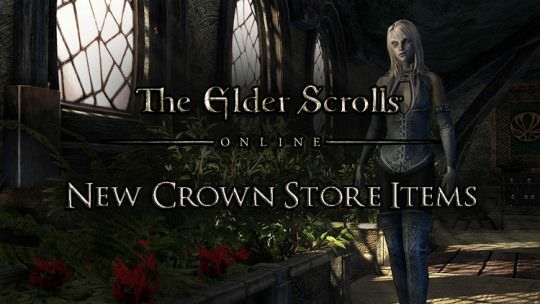 The Elder Scrolls Online New Items In Crown Store! 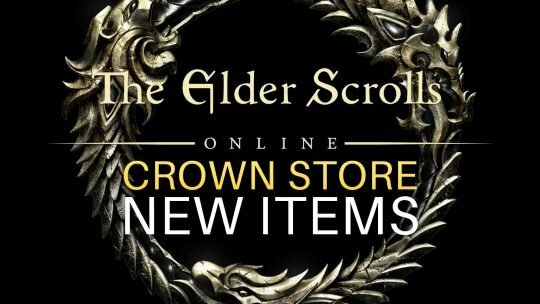 The Elder Scrolls Online MMORPG will have new items in stock in the game’s Crown Store such as pets, mounts, costumes and much more! Check out brand new Monster Hunter World Gameplay straight from our capture at the Capcom booth at TGS 2017! Wondering how many Weapons and Armor there are in Absolver? Come check out what we found in the game’s files!